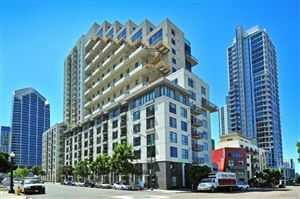 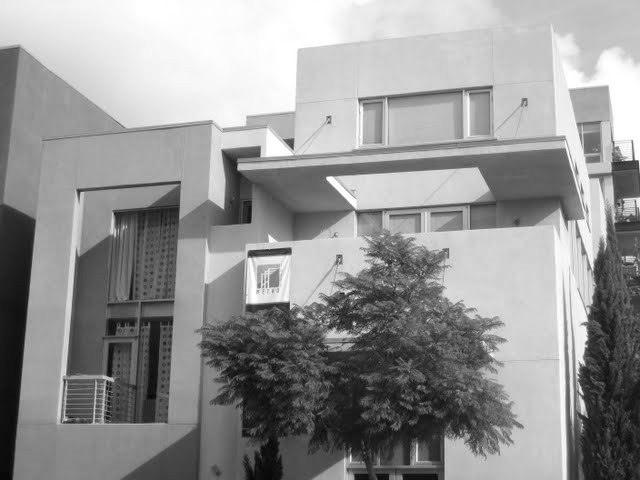 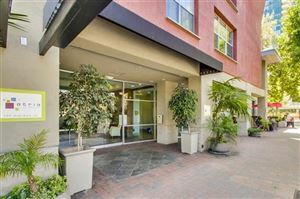 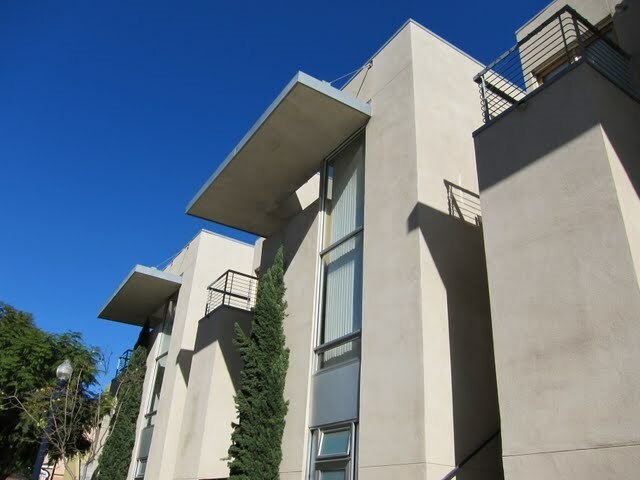 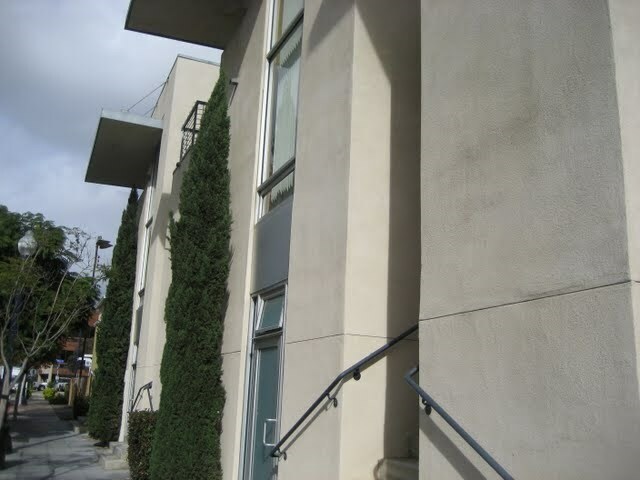 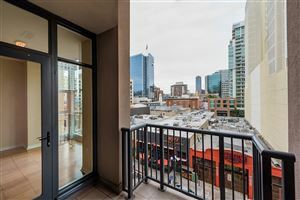 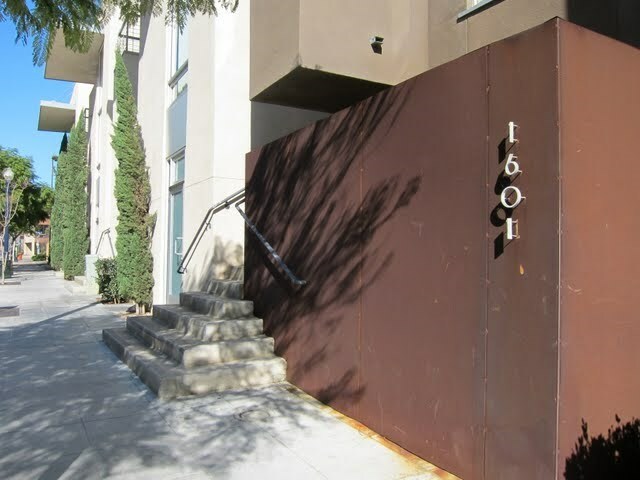 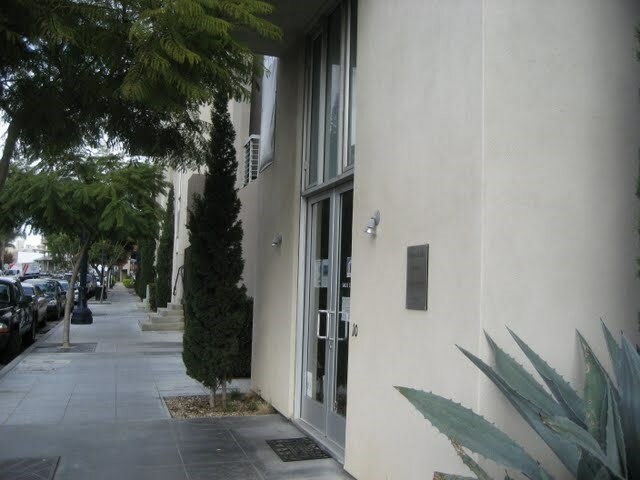 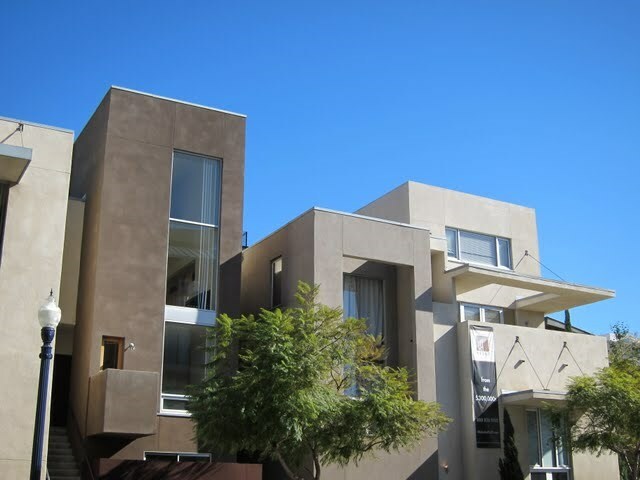 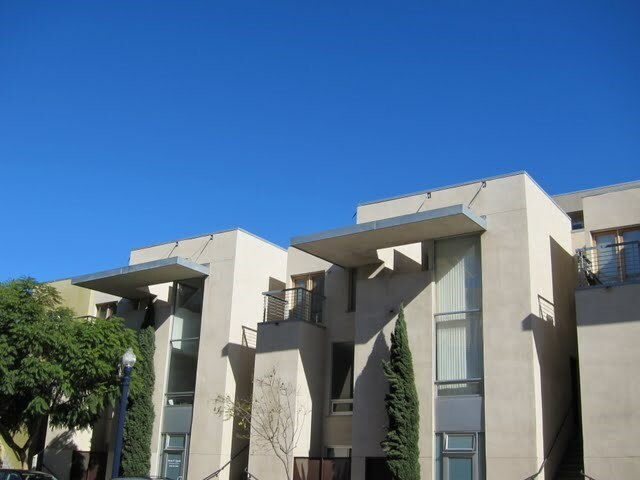 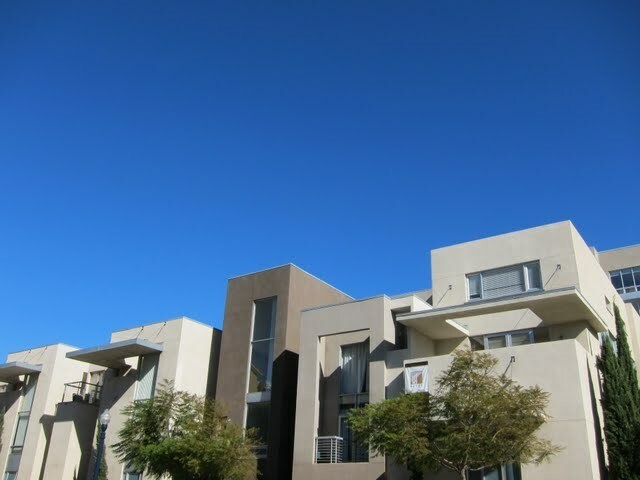 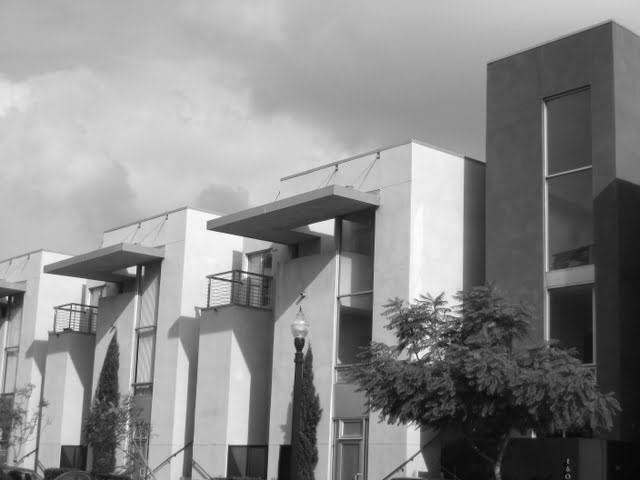 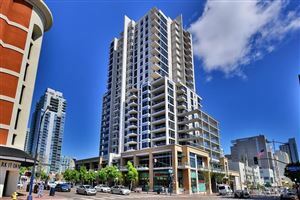 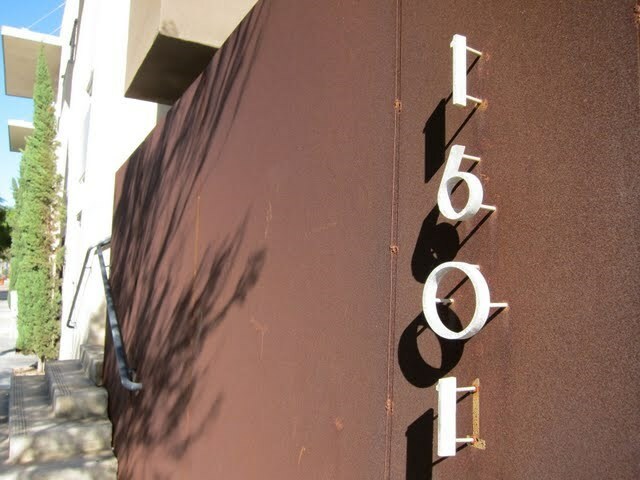 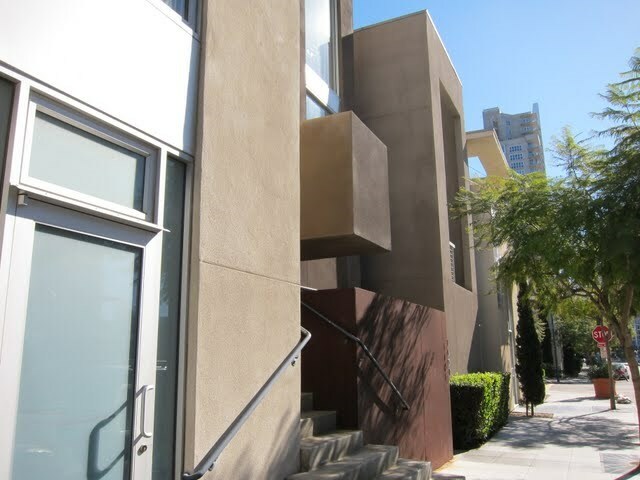 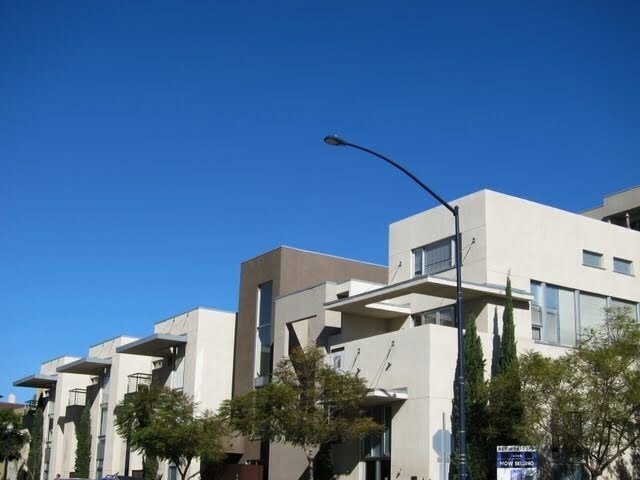 Lusso Lofts is a condo building located in the Little Italy neighborhood of downtown San Diego (92101). 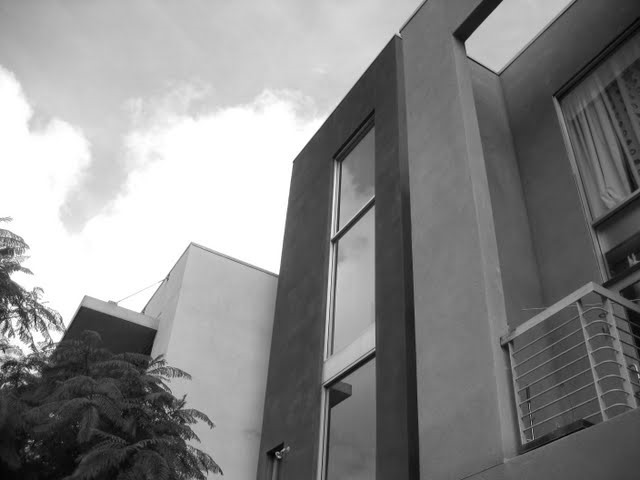 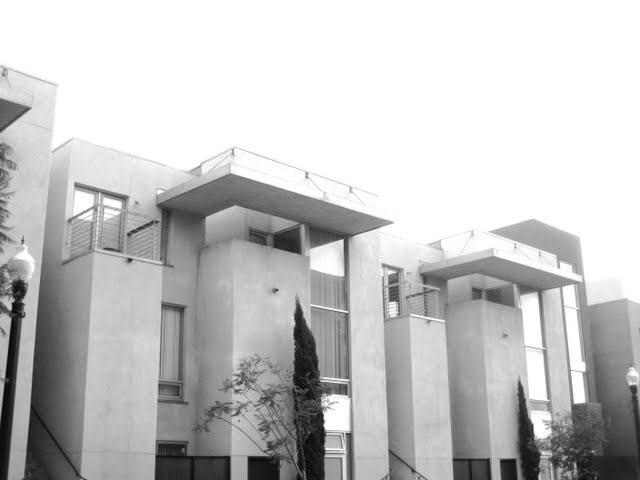 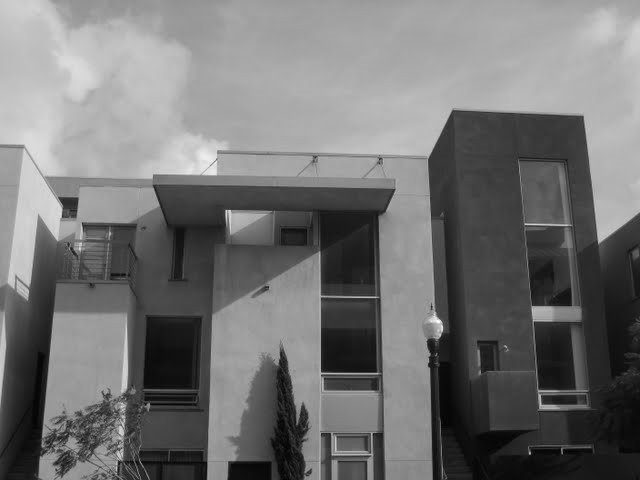 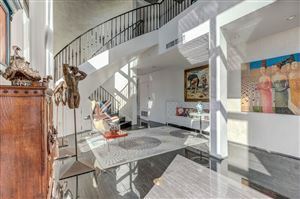 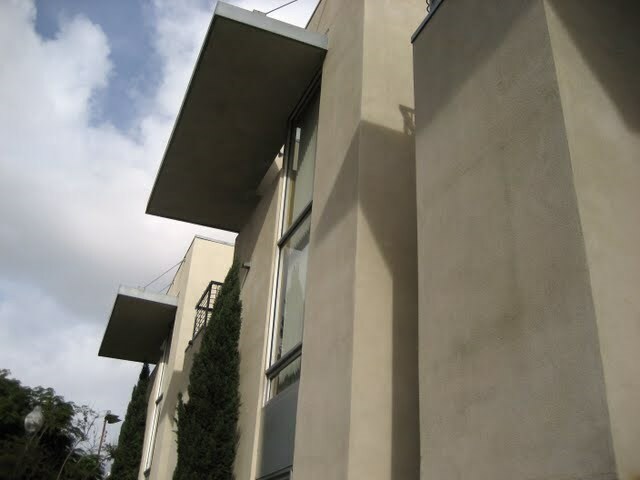 Designed by FAIA Architect Jonathan Segal, Lusso Lofts is a very unique project. 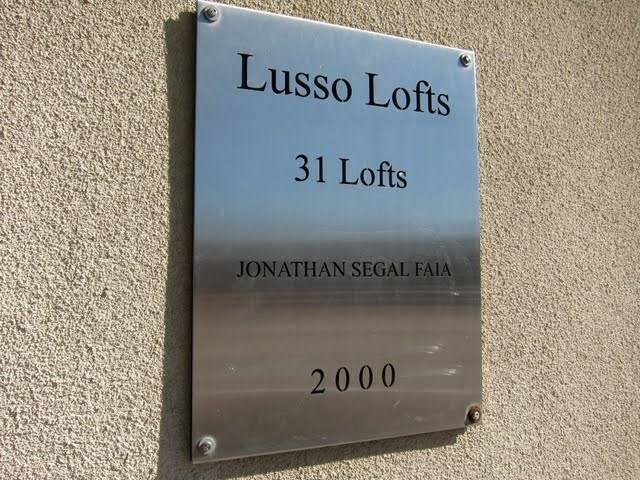 Is Lusso Lofts FHA loan approved?No. 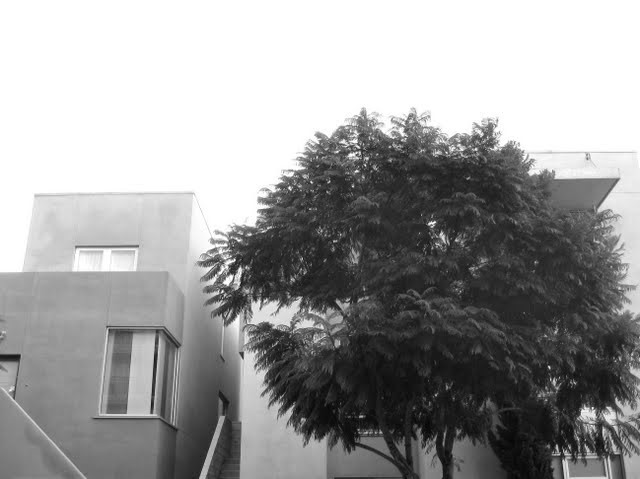 Expired 2012. 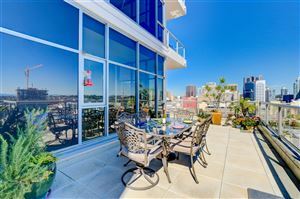 Is Lusso Lofts VA loan approved?No.